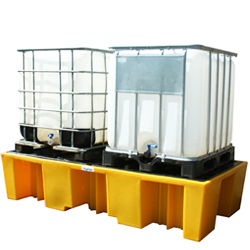 Spill containment is something that needs to be prevented in many industries from causing potential accidents, hazards and leaks. 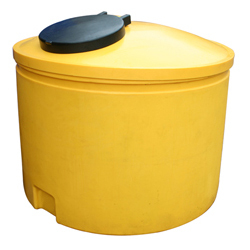 Chemicals are can be hightly dangerous and fatal if they are spilled or let out onto the enviroment. 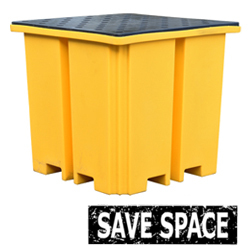 Here we have a wide range of preventions for all case scenerios. 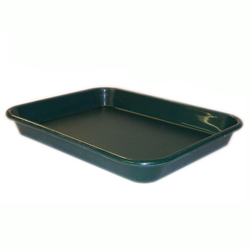 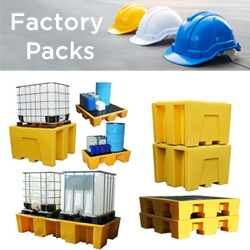 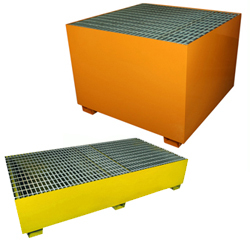 For commercial and industrial use our products range in size and price. 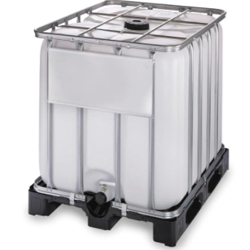 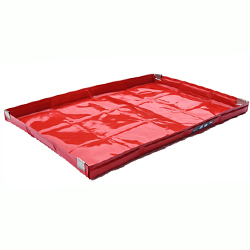 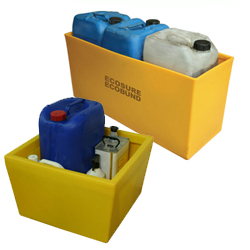 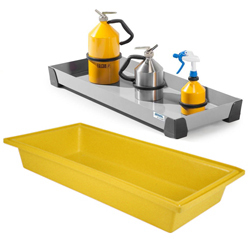 However we are very competitive with our prices for spill containment and aim to give our customers complete satisfaction with the products we sell.